Australia’s LO’99 may still be a newcomer to the scene, but when it comes to bringing the goods his hype continues to grow. 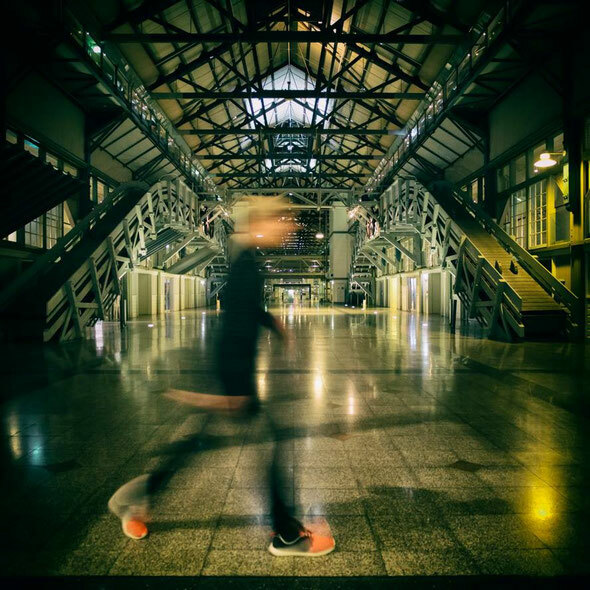 Causing a stir with an official remix on Sweat It Out and his dancefloor edits of Gesaffelstein and Wu Tang Clan, LO’99 is starting to become known for his late night house music! Here, LO takes on LA based CRNKN’s chilled-trap endeavour ‘Heart’ and turns it into a dirty-bass 4-to-the-floor track, which reached over 50,000 Soundcloud plays in less than 48 hours. 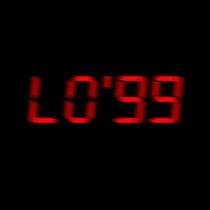 LO’99’s slowly building a fan base and has already had support around the globe from the likes of Tommy Trash, Motez, Astronomar, Funkin Matt, Coco Cole, Ray Foxx and Andi Durrant to name a few. With some original material just around the corner; this is a good time to start checking his music. 'Heart (LO’99 Remix)' is available as a free download via LO’99’s Facebook page, check it out below.